Although there has been misinformation circulating online about Fluoride, it is very important for people to know the truth. Fluoride is very important for our oral health. As a matter of fact, having it in our water helps both adults and children get stronger teeth. Water fluoridation belongs to the top ten greatest public health achievements of modern times. You should also know that more than 100 health organizations from different countries recognize the benefits of having fluoride in their community water. Fluoride basically helps prevent tooth decay, a disease that is very common in many nations across the globe. By adding fluoride in the drinking water, these countries can help children and adults get better oral health. As a matter of fact, evidence suggests that people who have been drinking fluoridated water are able to keep their teeth longer. Even though you might have your doubts, there are experts who dental hygienist, researchers and parents, who say that the best scientific evidence proves without a doubt that water fluoridation is safe. As a matter of fact, it has been used for more than 70 years to help the American public avoid tooth decay. Unfortunately, thousands of Americans are being misinformed about its use. What’s more, a high percentage of them believe all of the false claims about Fluoride even without being able to verify the source of the news. But by going to credible sources such as the Center for Disease Control, the American Dental Association and even websites like ilikemyteeth.org, you can actually get straight facts from reliable scientific studies. These credible sources can provide you with information about how important water fluoridation is. Those who have read the facts from these credible sources say that they are not worried about water fluoridation. As a matter of fact, they say that they will be more bothered about not having fluoride in their community drinking water. 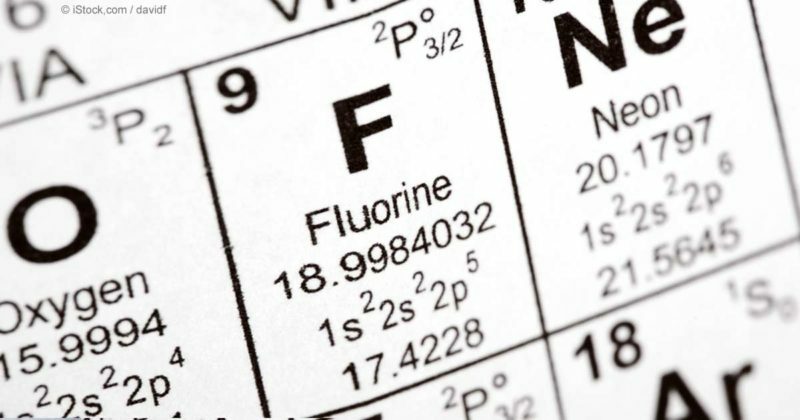 Fluoride is a naturally occurring substance. It can be found in fresh water, ocean water, as well as in our soil. Water fluoridation is simply the addition of more fluoride in our drinking water so that we will have enough for the prevention of tooth decay. Adding fluoride is similar to adding folic acid to bread, calcium to orange juice, as well as iodine to salt. Since it is used as a form of prevention, it is only meant to help you avoid tooth decay, and it can also be used to help you save your teeth and your money in the long run. As a matter of fact, water fluoridation is also about securing the health of many American families today and in the future. Water fluoridation is definitely one of the many ways that we can provide our kids with a better oral health.